The kind of slip ring to be employed in any equipment depends on the kind of equipment which is at hand. The design pattern of the equipment demands for a specific set of slip rings that is required in the system. The slip ring is basically an electromechanical device that helps in transmission of signals from a stationed to a rotating structure. This is the standard form of definition which we have been acquainted with. But the pattern of signal transmission is something that remains an untouched territory. In fact, it is the kind of signal transmission required that makes the use of a slip ring in any equipment plausible and effective. The equipment used at the initial type of component were required for transmission of just a single type of signals and usually, it was the power signals that were transmitted through the slip ring. Also, the type of equipment that was present at that times validates the requirement of transmission of power signals. As time progressed, new elements of transmission began to be incorporated in the scheme of things. Gradually, the requirement of transmission of signal moved from the power signal to the electrical signal. The transmission of such signal became important as the equipment was evolving and were fast entering into design pattern where the flow of electric current was required to be consistent. The generic slip ring was simply not up to the task as they were designed to just transmit generic power signals. 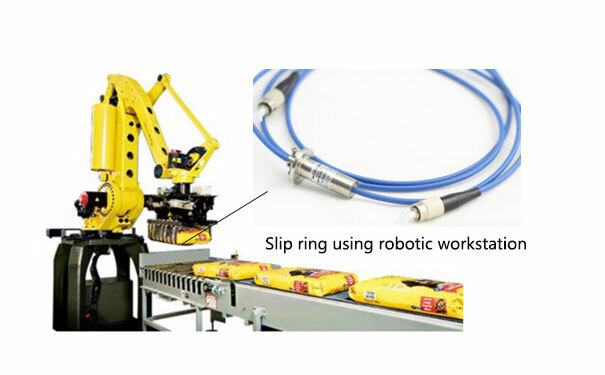 Thus, to cater to the needs of transmission of the electrical signal, the slip ring manufacturers brought forward a new form of such unit called the electrical slip ring. The electrical slip ring made the requirement of transmission of electrical signal less complex and more effective. 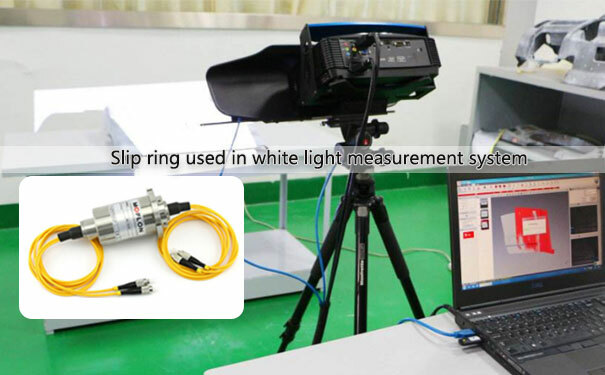 Such forms of slip rings had multiple advantages as they not only transmitted electric signal but at the same time, transferred other kind of signals as well. In fact, in some cases where the hybrid slip ring is installed, even the transmission of data signals simultaneously through separate channels became a natural process. As mentioned earlier, the electrical slip ring provided multiple advantages and it was not just about the transmission of signals. Such form of slip rings also maintain the rotational speed along with the transmitting the signal. The electrical slip thus maintains the need for high-speed transmission of signal because the process of transmitting of the signal to have an impact of any sort should have the viability to match the rotational speed. 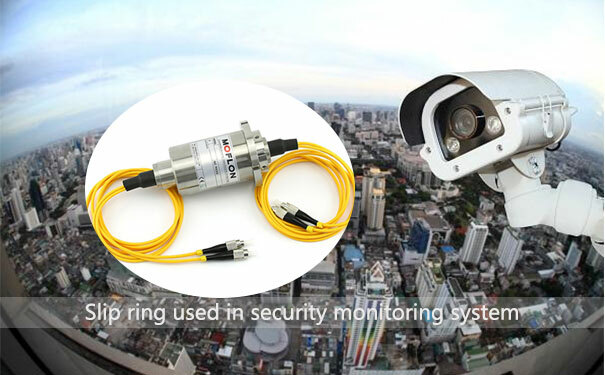 The application of turbine slip ring in turbine setup and fiber optic slip ring in CCTV cameras highlights the impact of high-speed transmission of the signal. Also, the high frequency of data signals is impactful only when such signals are transmitted at a nimble speed. So for that purpose, the manufacturers have designed a special set of the high-frequency slip ring.